Time to Kill Compiz Config Settings Manager in Precise? 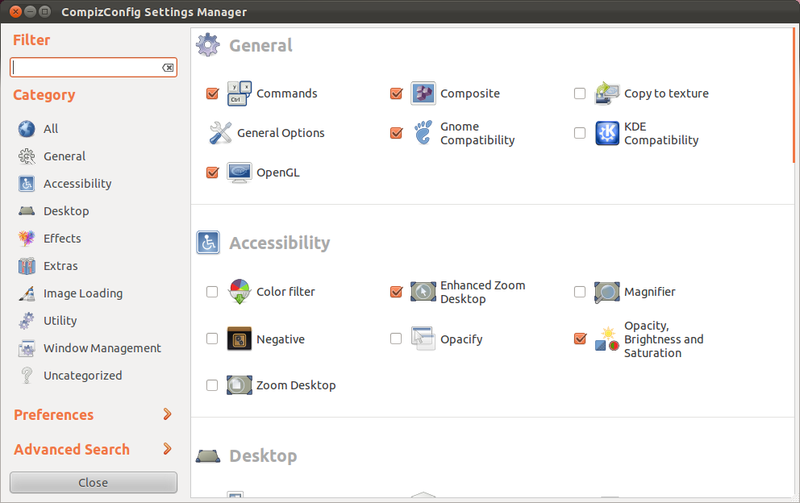 A very interesting discussion on Ubuntu Desktop mailing list has been started by Ubuntu developer Jorge O. Castro where he has proposed removal of Compiz Config Settings Manager (CCSM) completely from the archive. With tools like MyUnity now in universe, and didrocks putting basic configuration in the control panel I'd like to propose the removal of compizconfig-settingsmanager. I don't mean "stop telling people to use it" or "add a warning", I mean total removal from the archive until the tool is either better tested or doesn't break people's configuration. Here are some of the problems with the tool. It's possible to accidentally uncheck the Unity plugin, breaking the user's desktop. It has a load of checkboxes for plugins that we don't support, allowing infinite combinations of untested options, which result in either a broken desktop or a misconfigured one. People report these bugs, and instead of fixing real bugs we have to deal with corner case bugs for things we never plan on supporting. Since it's settings are separate from Unity a "unity --reset"doesn't fix it, you have to blow away .compiz or some other dotfile directories to get a desktop back. I'm sure at UDS you've seen didrocks show you one of the ways it breaks even when using parts of it that shouldn't break. MyUnity is a better user-facing tool anyway for those that want to play, it would be a shame to have the ccsm tool ship in an LTS. If anyone cares about it they can plop it in a PPA. 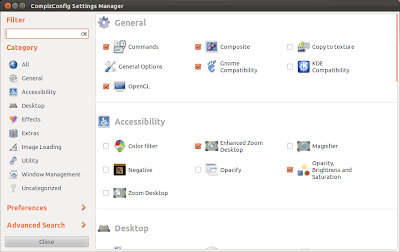 CCSM has lots of plugin to configure usability and other desktop features. Unity is just one of them. If CCSM is removed totally, users won't be able to take advantage of advanced functionality. However, at the same time, it will ensure less breakage and more stability. The discussion is going on and arguments both in favor and against has been raised. What are your thoughts on this? Will it be good idea to remove CCSM completely from Precise archive?